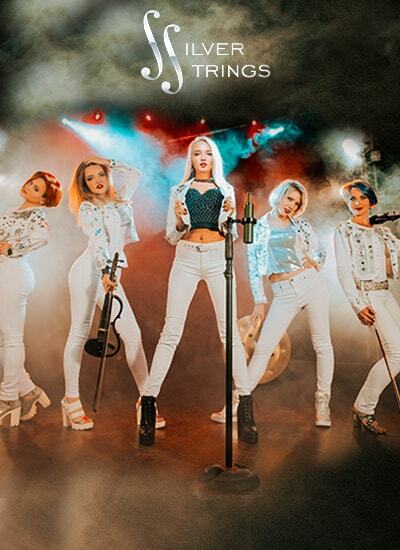 Silver Strings - the most sought after girls band has come up with an absolutely new avatar this season, Introducing a gorgeous vocalist to the ensemble. So now this amazing band is a vocals plus instrumental band, with the same soul and even enhanced aura. 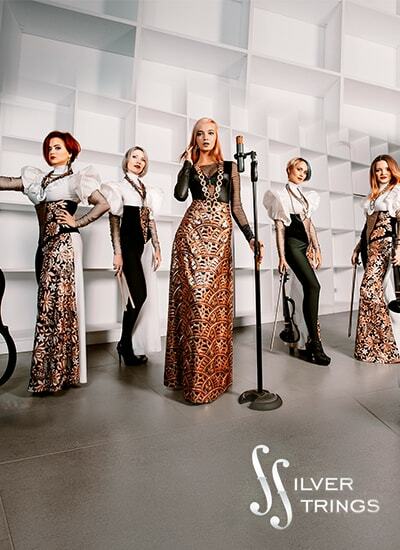 Silver Strings is the most popular international girl’s band in India with 600+ successful shows to its credit.